Thank you crowd-funders for helping raise funds to support the life-saving and life-changing ministries of the Catholic Pro-Life Committee! This campaign campaign begins December 5 and continues through December 31. 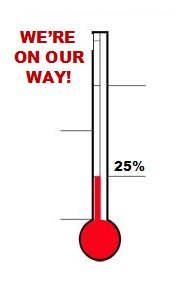 Each of you have a customized personal fundraising page that lists your fundraising goal with a donation form following. 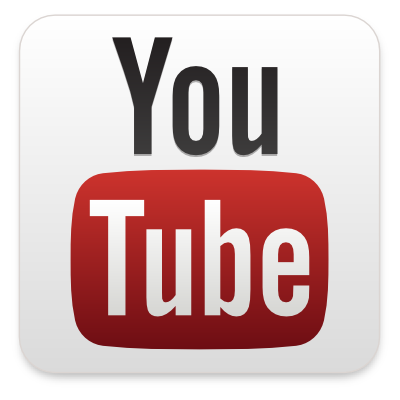 The web address for this page has been emailed to you. 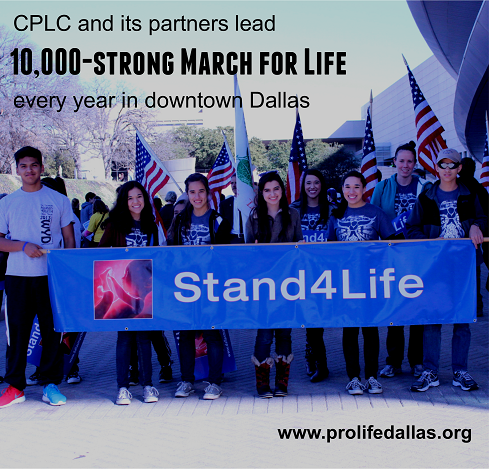 If you would like any changes to be made to this page, please email them to cplc@prolifedallas.org. 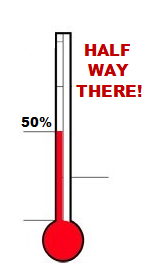 The CPLC will track the progress of donations made against your goal and update your page according. 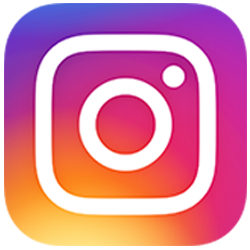 Please try to post 3 times a week on your social media outlet -- Facebook, Twitter, Instagram. We suggest doing so on a regular schedule such as Monday, Wednesday, Friday or Tuesday, Thursday, Saturday, preferably over the lunch hour or in evening. To copy text: Select / highlight the content that you wish to copy below. 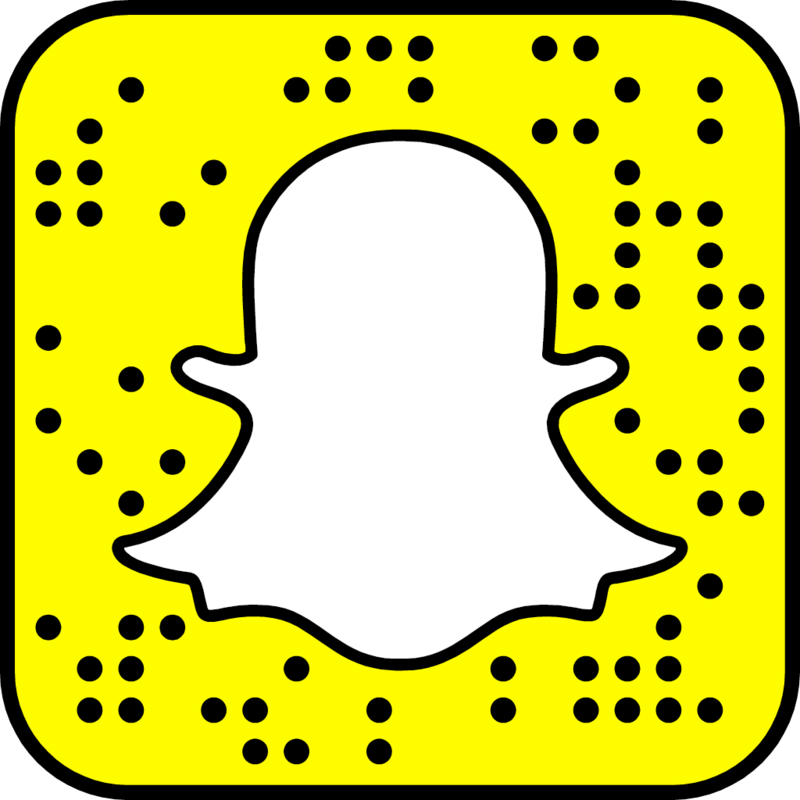 Then press Ctrl + C.
To post text and image: Place cursor at location where you plan to post. Press Ctrl + V and text should appear. Beneath text will be a "camera" or "photo" button; click on the button, then browse the files on your desktop and upload the desired image. 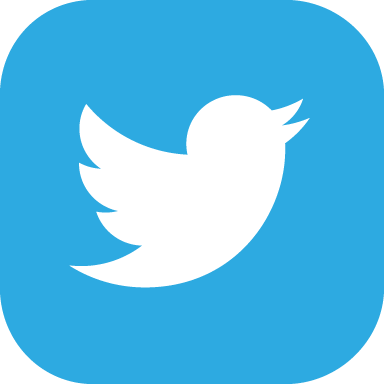 When completed click "post" or "tweet". 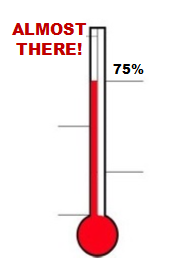 For posts that include an update on donations, please visit your personalized page for the most current status of giving. Most importantly, please feel free to adjust and personalize your posts. Again, thank you for participating in this campaign. 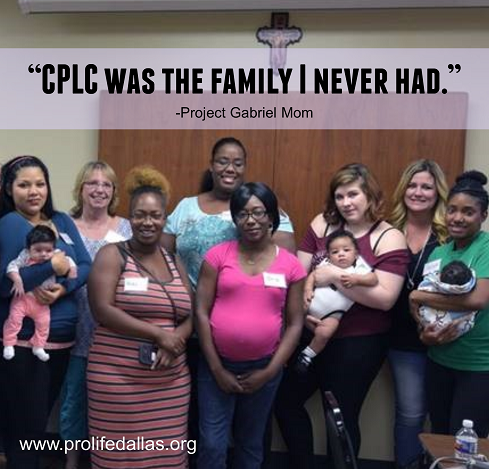 We are so appreciative of your help to ensure the CPLC can continue to save lives, heal hearts and inspire minds! God bless and God speed!! 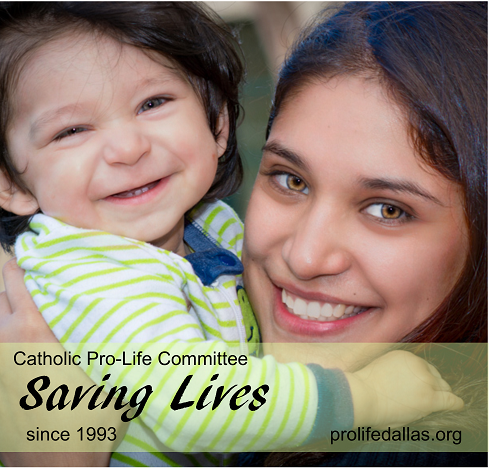 Dear Friends, did you know the Catholic Pro-Life Committee has saved over 8,500 babies from abortion? 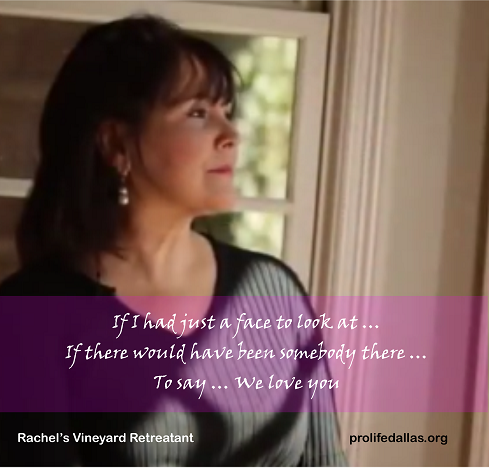 Will you help make sure they can continue this live-saving ministry? 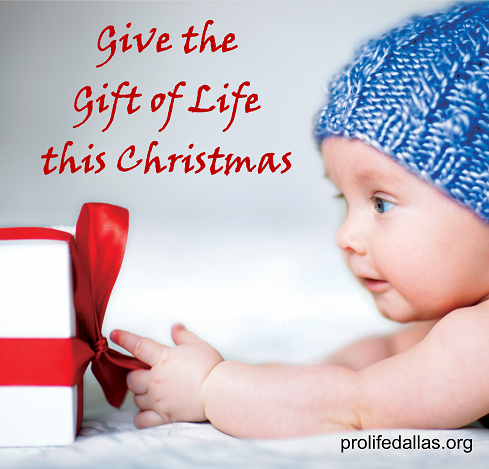 Visit [insert website link] today to #GivetheGiftofLife. 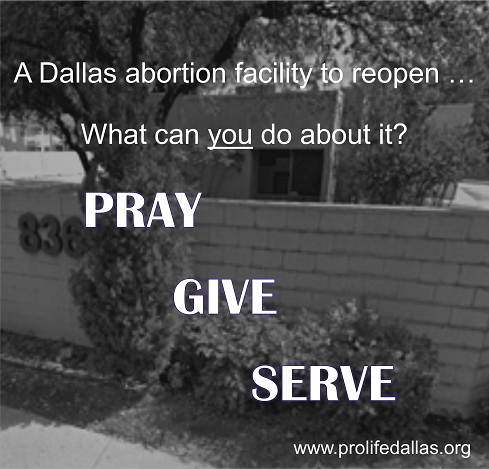 Dear Friends, a Dallas abortion facility is reopening. It has never been more important for us to respond. Please join me in prayer and consider giving to support those who stand each day on the front lines offering alternatives to abortion. 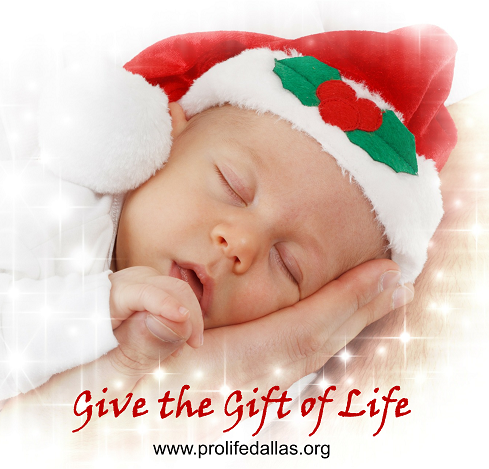 Visit [insert website link] to #GivetheGiftofLife. Dear Friends, for each child lost to abortion, there is a mother and father broken by abortion. 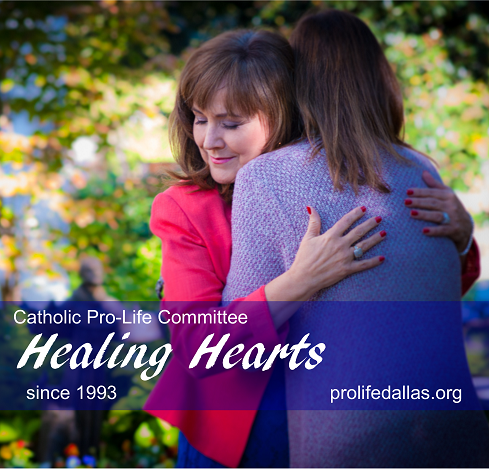 The Catholic Pro-Life Committee offers Christ’s love to those considering abortion and those suffering in the aftermath. Visit [insert website link] today to #GivetheGiftofLife. 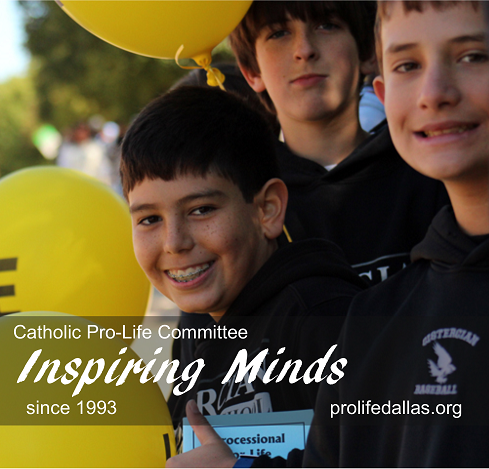 Dear Friends, Did you know the Catholic Pro-Life Committee shares the pro-life, pro-chastity message with over 3,000 students each year free of charge? Will you help make sure they can continue sharing the Gospel of Life? 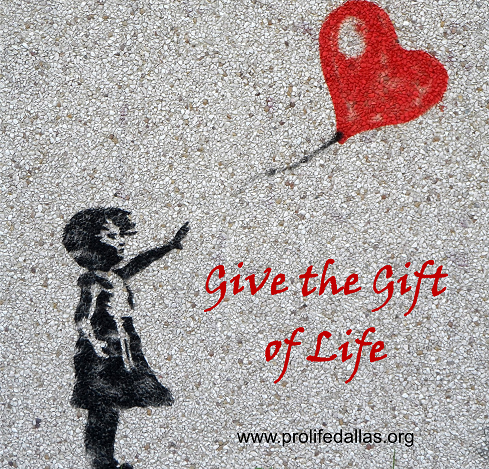 Visit [insert website link] today to #GivetheGiftofLife. 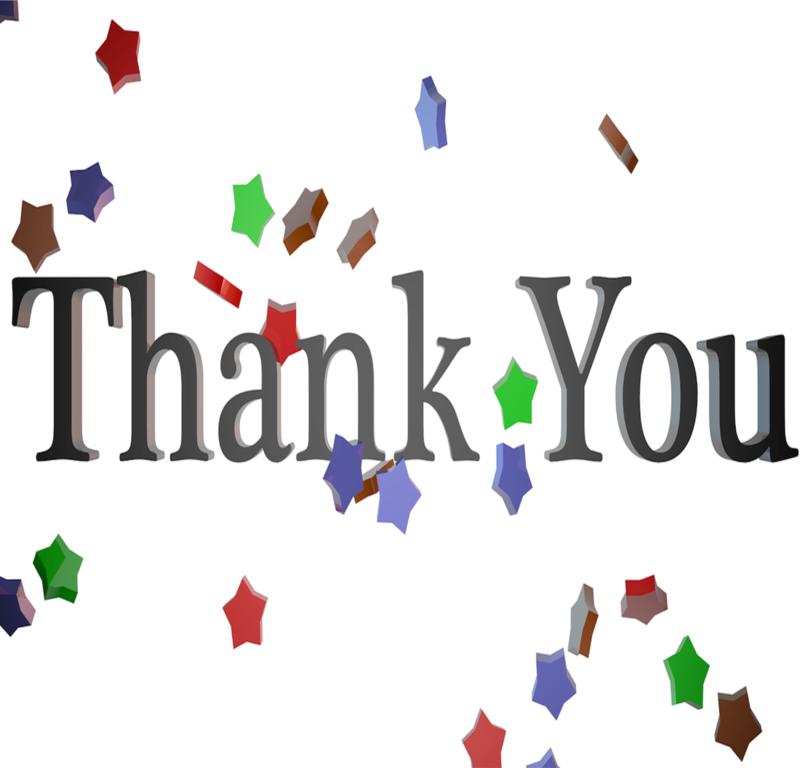 Dear Friends -- Thanks to all of you who gave to support my campaign for the Catholic Pro-Life Committee. Because of you, lives will be saved, hearts will be healed and minds will be inspired! 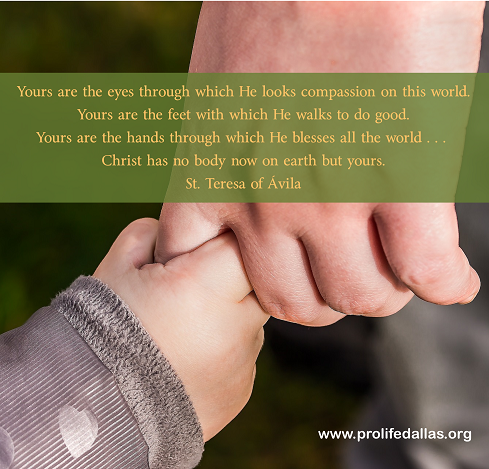 If you'd like to learn more or get involved in the coming year, please visit www.prolifedallas.org.